It is said that one of the things that a photographer must shoot I his lifetime is the Hornbill Festival. The reason for this is the enchanted beauty that Nagaland has to offer and it is believed that it comes out in full gusto at the time of the Hornbill festival. So in December we decided to visit this place and celebrate the festival with the locals to get an idea about what everyone was talking about. 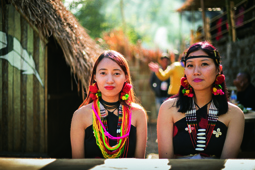 Every year in December, North East India celebrates its biggest festival in the Kisama Heritage Village, Nagaland. Usually the dates are fixed between the from 1-10th December every year and the festival is better known as the king of festivals. These 10 days display the mélange of the rich cultures and customs of the 16 tribes of Nagaland. 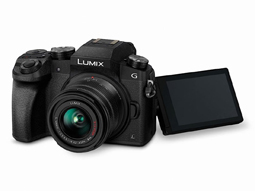 This month we have really focused an all round show of the mirrorless cameras category. 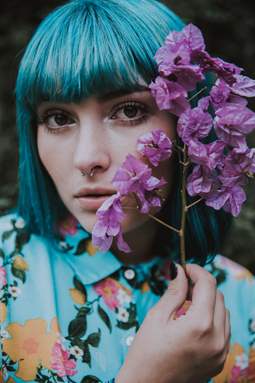 We featured the entry-level and advanced-level shootout for the same category, and any photographer who knows something about the art will know that lenses are equally important. The good things is that the focus on mirrorless has increased in the past few years and every manufacturer is expanding their lens portfolio. 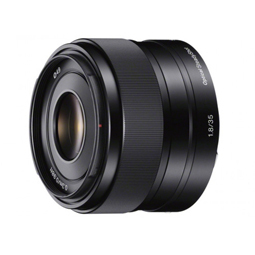 This means that there is a large portfolio of mirrorless lenses that have been available to buy. Among all focal lengths in use, APS-C mirrorless camera users also have been using the 35mm focal length. The 35mm focal length is a good focal length that gives the users the best of two worlds. These lenses are usually developed to be paired as kit-lenses for full frame cameras as they offer both wide and telephoto angle of view. These lenses are highly versatile and compact to an extent making it easy to carry without having to worry about multiple lenses. It was until a few years back when the development of the mirrorless cameras was still at a slow pace. We still remember the time when photographers or manufacturers would always say that Mirrorless cameras wont really be able to replace DSLRs or give the level of quality that DSLRs do. Fast forward a few years and the advanced category of DSLRs are already giving the DSLRs a run for their money. This month we asked the manufacturers to send us their Best Advanced Mirrorless Cameras so that we could find out which is the best that deserves your hard earned money to be spent on. 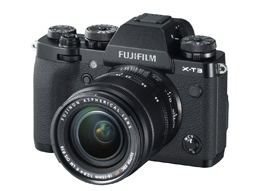 In the recent years, Mirrorless cameras have been through a lot of development and testing and in this rat race some Mirrorless cameras have posed serious threats to the same section of DSLRs. A student of the J J School of Applied Arts in Mumbai, Prasad Naik took to photography as soon as he graduated in 1996. A strong passion for his work, eye for detail and flair for capturing people has landed him coveted assignments with some of the finest fashion magazines and lifestyle brands today. 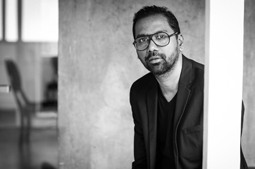 His work includes covers and fashion editorials for Vogue, GQ, Harper’s Bazaar, Wallpaper, Elle and L’officiel as well as campaigns for Vogue EyeWear, PH Purses, L’oreal, Swiss International Airlines, Ravissant, Nivea, Dove, Killer Jeans, Pantene, Panasonic, Sony, Samsung and many more. 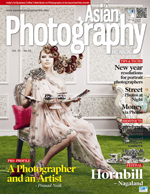 He has also been awarded Photographer of the Year at the Vogue Beauty Awards 2013. The beauty about Street Photography for me is that every time you venture outside to shoot, there is always something new that you learn. While shooting candid and street is a great thing, the task at hand becomes difficult in low-light or in the night. In this article we look at how you can counter all the challenges in street photography and things to keep in mind while shooting in low-light. Lenses play an equal or if not a more important role in a photographers arsenal. While many amateurs think that a camera is the most important piece of equipment that a photographer has, only a seasoned pro will know that a good lens can change the way people view your pictures. It can add a depth to your images that make them surreal and beautiful. In this article we look at the 35mm prime lens and why it is one of the best lens for both, still and video.